Water has become a new frontier for sustainable business practices, as significant and serious an issue as managing carbon emissions. Businesses in all sectors are facing increased scrutiny of the way they interact with water, not only from environmental lobbyists and regulators, but also from consumers, investors, lenders, insurers and rating agencies. 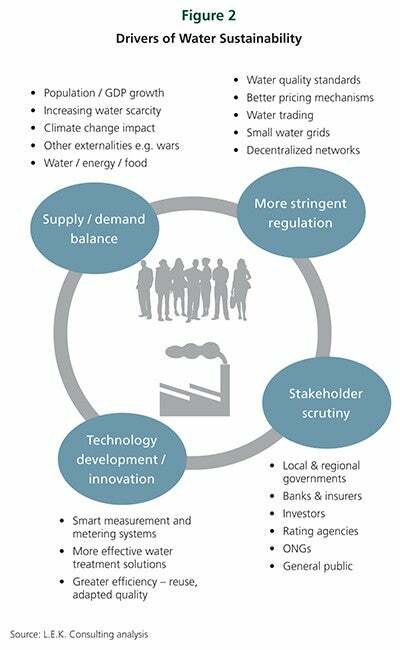 While some businesses worry that addressing water sustainability could erode competitiveness, forward thinking companies are embracing the opportunities such pressures present. In this Executive Insights, Clare Chatfield examines the significant challenges posed by water and identify the steps businesses should take to achieve the dual goal of being both profitable and sustainable. 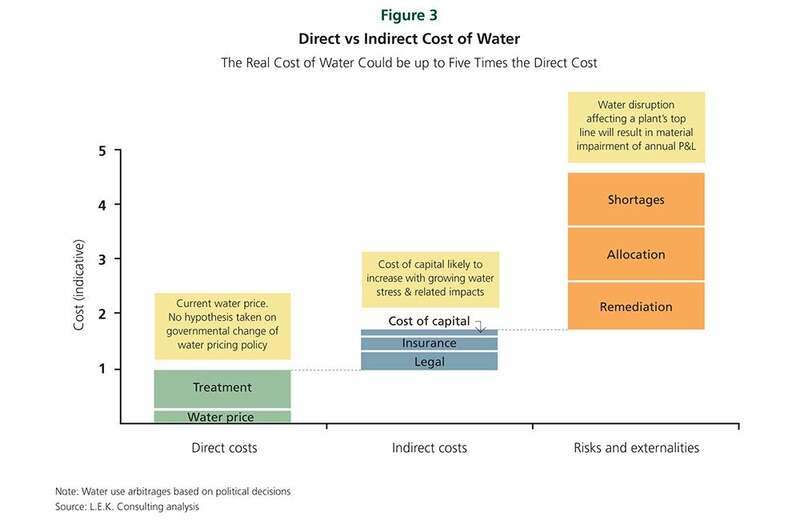 Factoring water sustainability into a company’s operations is a difficult and complex task, and reliable information on water’s economic value is hard to obtain. L.E.K. 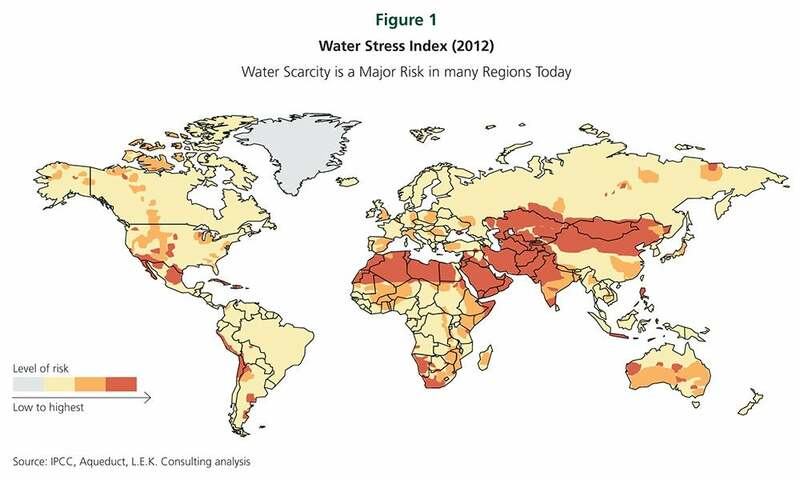 Consulting explains how businesses can assess water sustainability costs by rigorously assessing and mapping risks in order to determine the real impact of water on their business. La marque, sésame de rentabilité et de pérennité pour les fabricants de produits et matériaux de construction?